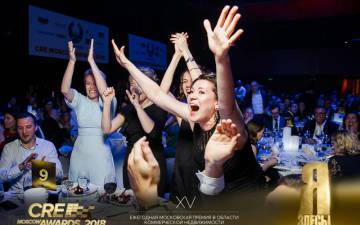 Nominees of CRE Moscow Awards 2018 are determined! 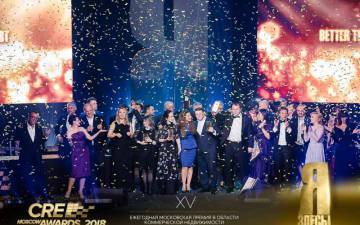 The CRE Awards Organizing Committee is pleased to announce the the results of the first round of voiting in the main nominations of CRE Moscow Awards 2018! 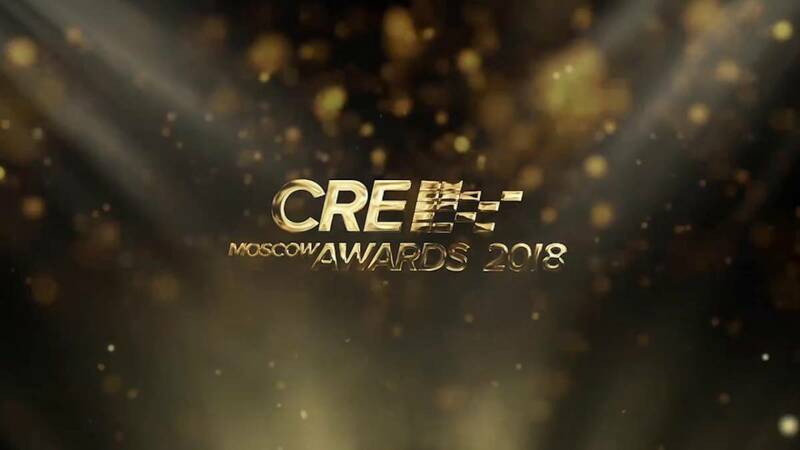 On the CRE Awards official website you can find the list of nominees, which will continue to fight for the title of the best in its category! 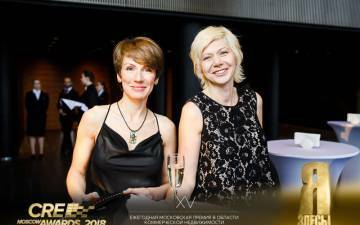 Winners will be announced on April 26th, 2018 in Moscow at the official awarding ceremony of CRE Moscow Awards 2018! 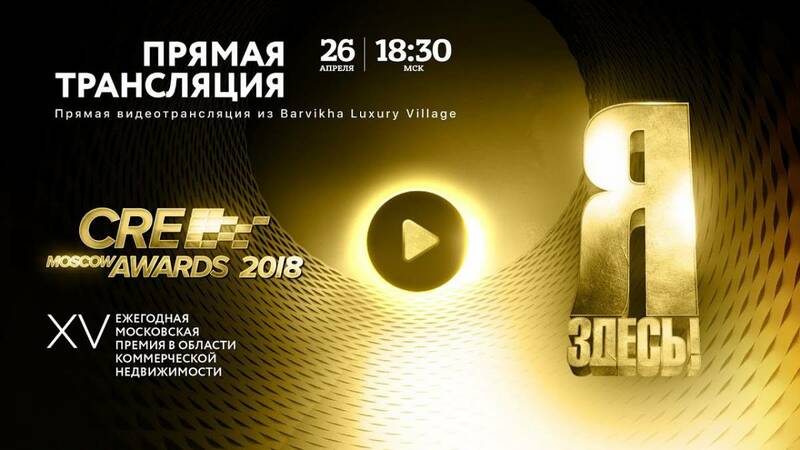 Please don’t forget to book your best ticket. We remind you that tickets to zone B are coming to an end. Book your place!